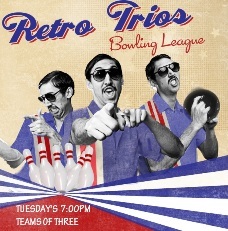 League Bowling is held every Monday – Wednesday night and beginners are welcome. You are welcome to join an existing team or start your own team. All leagues a designed to be fun, social and welcome beginners. 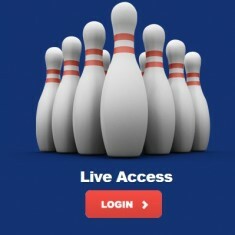 We incorporate a handicap system so people of any ability will have a chance to win. Every Wednesday, 6.45pm. 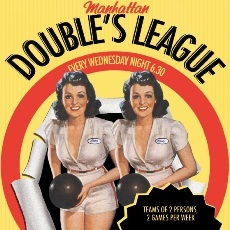 Teams of 2 person bowling two games per week. $20.00 per person, per week.